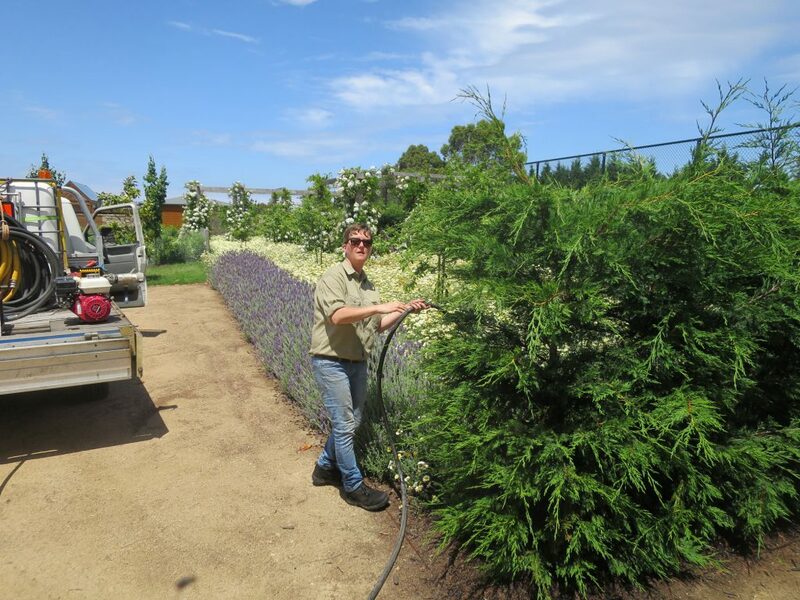 G.U.F have successfully remediated hundreds of cypress canker infected trees with our unique soil health remediation programs. 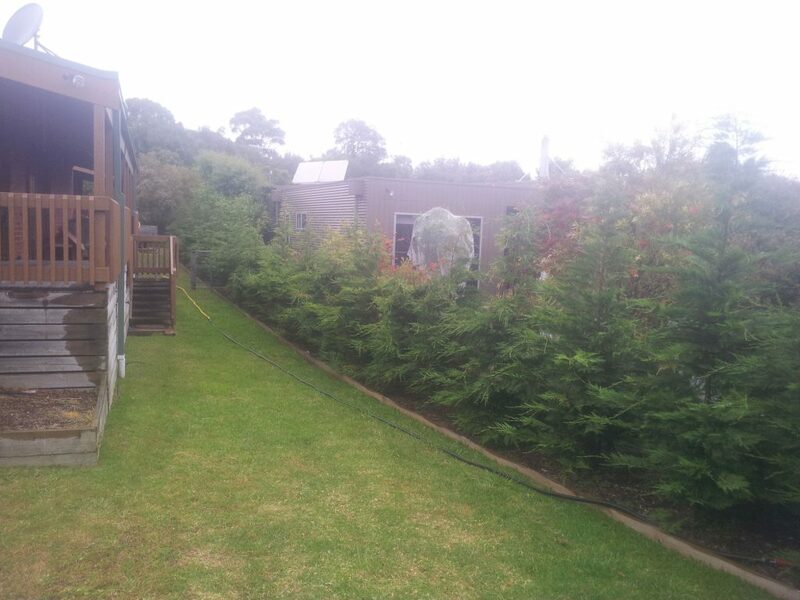 Experienced G.U.F staff have identified a link between soil and plant health and Cypress Canker infection and spread. Through extensive scientific laboratory assessments, G.U.F have developed a unique and successful methodology based on organic principals to restore health to trees and suppress this dangerous pathogen. 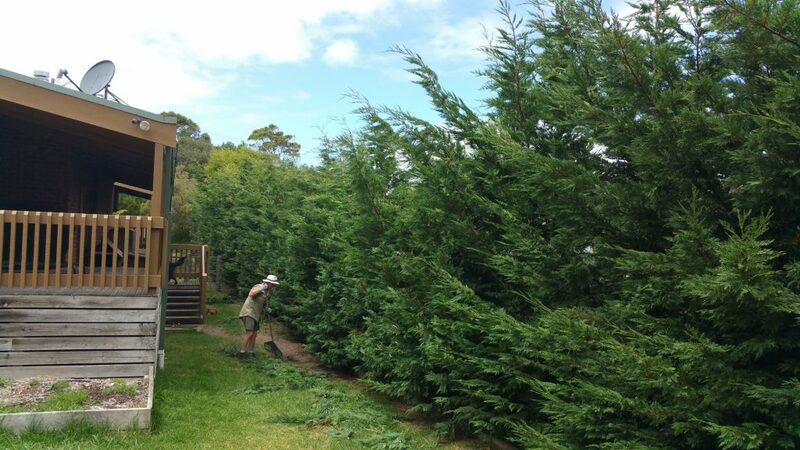 Australia has seen an explosion in the occurrence of Cypress dieback (Cypress Canker) on various exotic Cypress trees over the past decade. G.U.F have made the determination time after time that soil health and function is a consistent factor in each site they investigate. Cypress canker is a disease that affects the trees vascular system. The cambium tissue that you could think of as veins become infected and the tree can not transport vital water and nutrient through its truck and branches. Fungal spores enter a tree through wounds in the bark including pruning cuts, cracks, insect holes, storm damage to limbs etc and interfere with the vascular tissue of Cypress species. Basically, as the pathogen infects the trees transporting tissue it ringbarks the tree and interrupts the natural function. 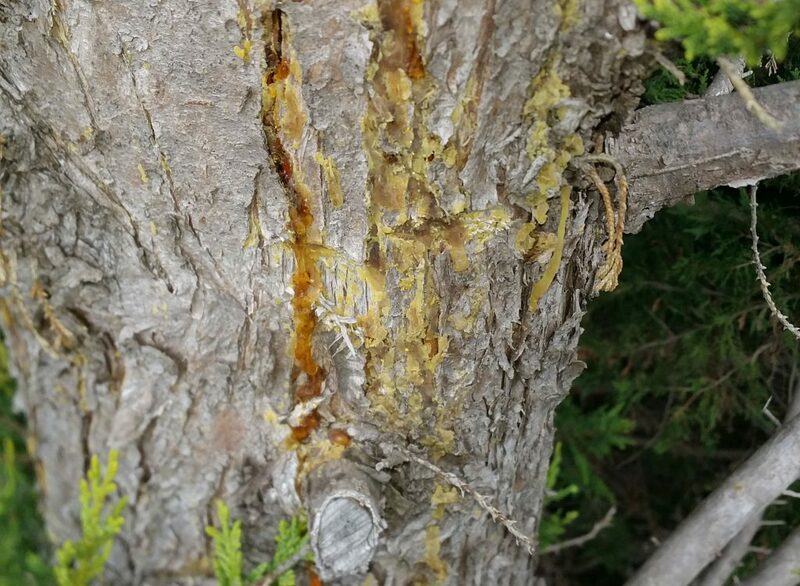 The spores of Cypress Canker are usually spread by wind and water splash and G.U.F. 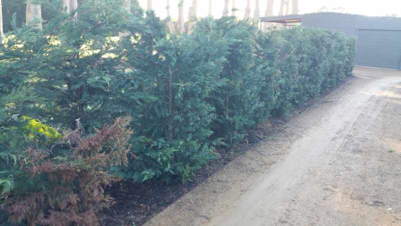 also believes it is now also being spread by pruning contractors equipment such a hedging sheers, and chainsaws. 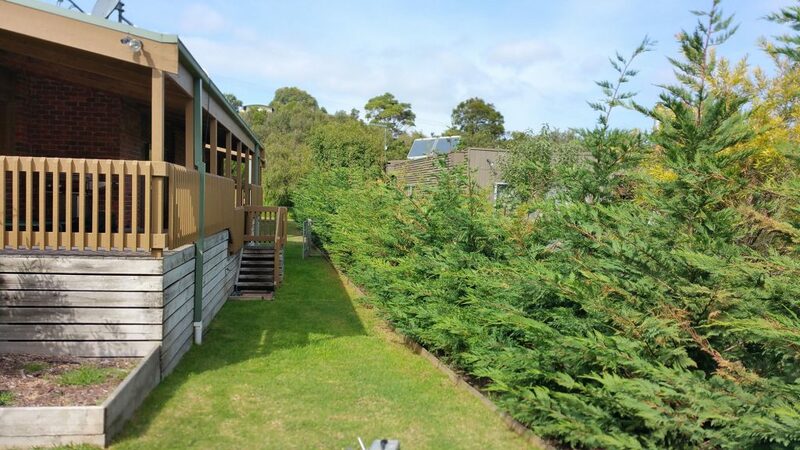 Usual symptoms include dieback from the top of the tree down or selected branches browning and dying throughout the canopy, a branch can change colour over a period of days. 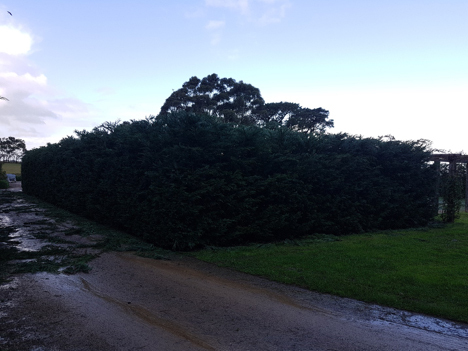 G.U.F has confirmed soil health conditions weaken the tree, particularly the root systems. 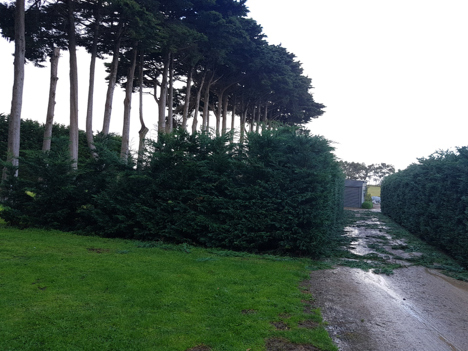 The trees have been damaged and stressed making them susceptible to dieback from a range of fungal diseases. 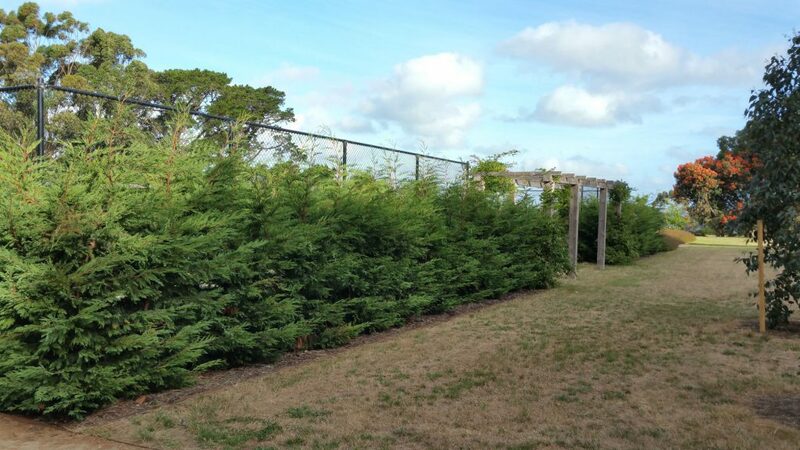 Cypress Canker disease is a secondary problem (the final straw) The primary issue is tree stress which is making trees susceptible to infection from Cypress Canker. 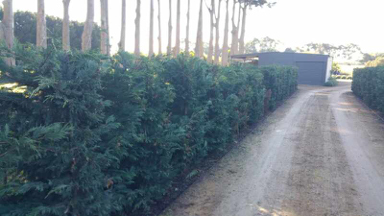 G.U.F has found that even new trees from nursery can be susceptible to infection and has had highly successful outcomes remediating recently installed hedges or established screens using our Plant Health Care (PHC) programs. 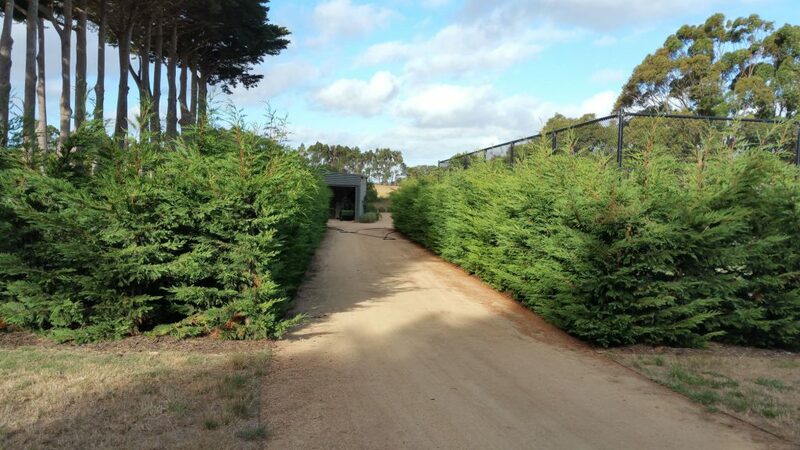 More than 25 conifer species can be affected by cypress canker, but susceptibility varies between the species.